For the glory of Thundera! 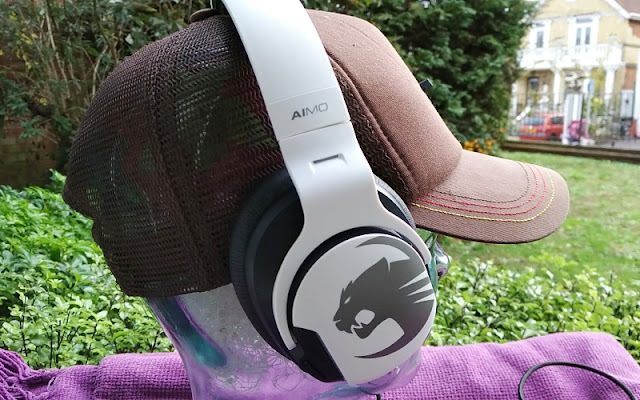 Die hard fans who are old enough to remember ThunderCats will find the ROCCAT Khan AIMO headset a very interesting proposition because of its eye catching cat logo reminiscent of the catlike humanoids from ThunderCats. 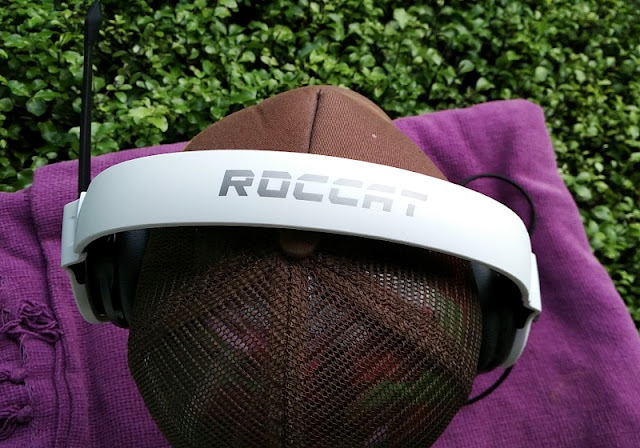 Design is everything when it comes to marketing a product and ROCCAT manages to do that beautifully by making their cat logo and ROCCAT lettering very imposing. 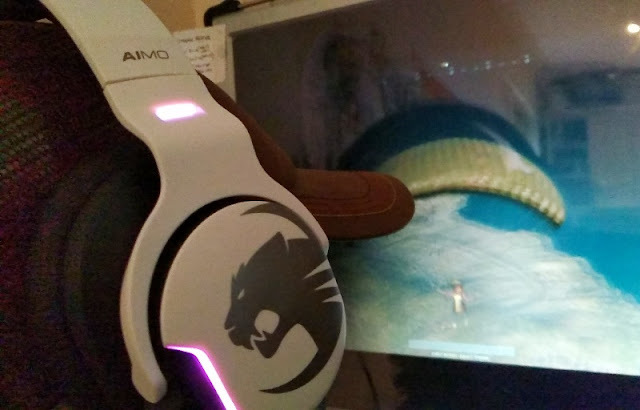 The Khan AIMO headset over the ear pads and head padding feature memory foam padding covered by soft leather-like material. 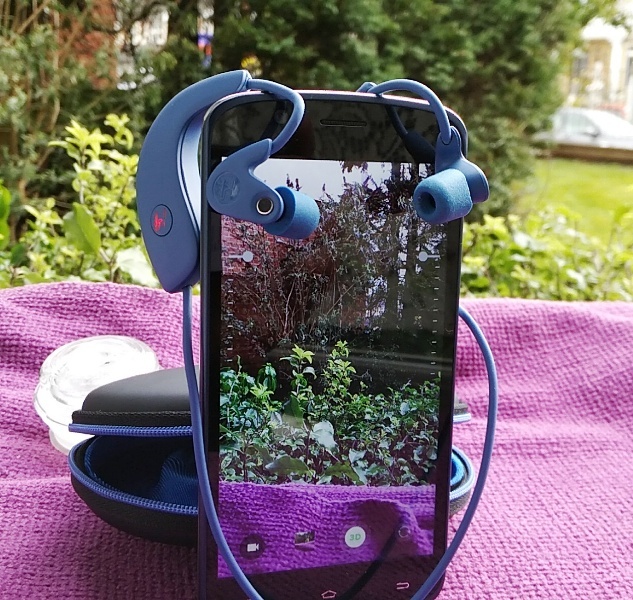 The ear pads have an inch depth to accommodate sizeable ears. 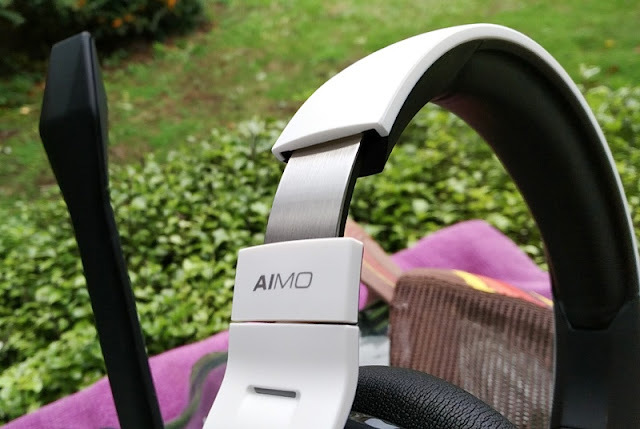 Memory foam on headphone earpads really improve the comfort experience because it helps dissipate the pressure from the headband clamping force; hence you can wear the Khan AIMO headset over the ears for longer. 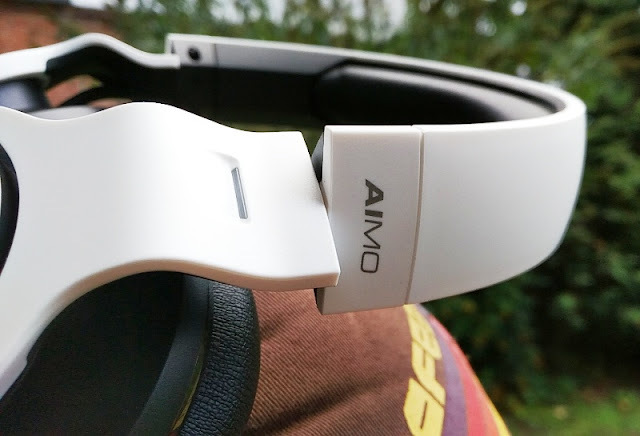 The earcups on the Khan AIMO headset can be swiveled inwards 90-degrees so the earcups can be laid flat to minimize damage when not in use. 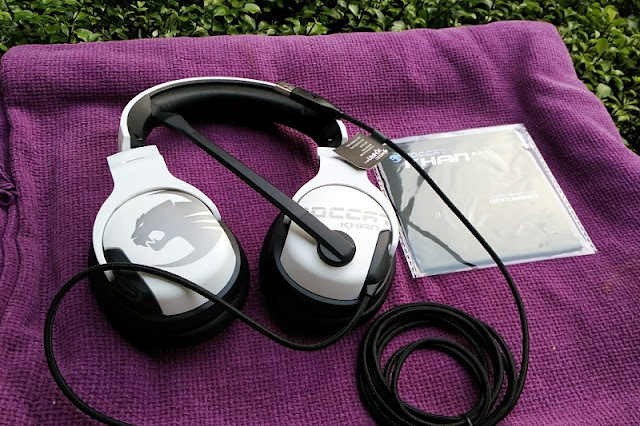 As most headphones these days, the ROCCAT Khan AIMO headset is constructed mostly from thermoplastic which helps to keep the headset very low weight at 270 grams. 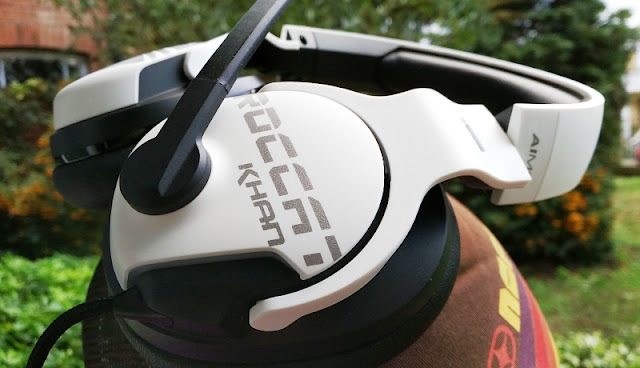 The adjustable headband in the Khan AIMO headset is also made of thermoplastic but features an internal metal frame. 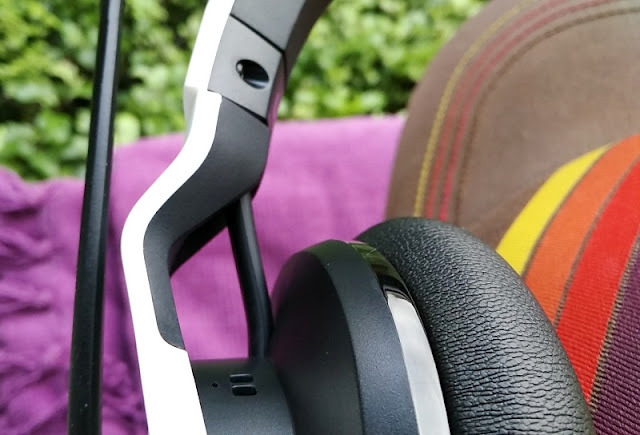 The boom microphone arm is located on the side of the left earcup and while the microphone arm in the ROCCAT Khan AIMO headset is non removable, the microphone arm is bendable and can be positioned up and down at any angle. 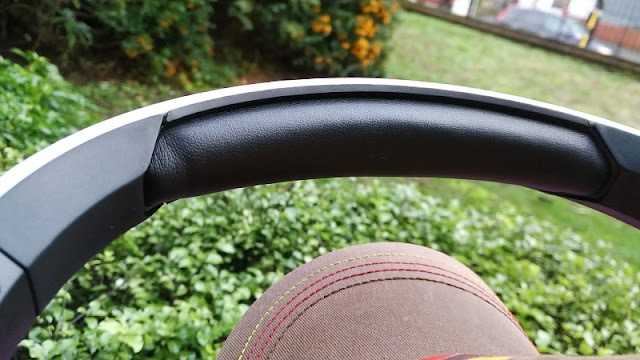 The hinge of the microphone arm also integrates an automatic mute feature which mutes the microphone automatically when lifting the microphone arm all the way up 90 degrees. 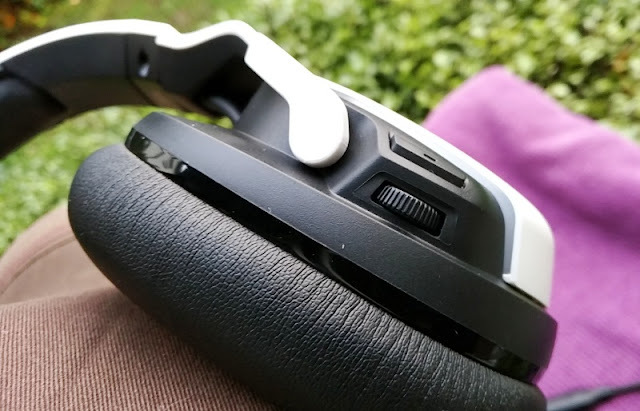 On the right earcup of the ROCCAT Khan AIMO headset, you find a dial for adjusting the volume and a button for turning on and off the 7.1 surround sound on the fly. 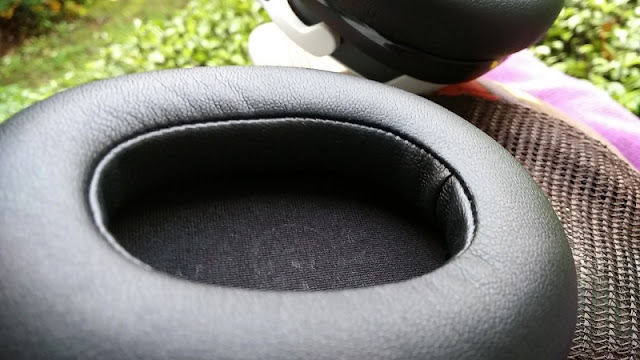 Turning off the 7.1 surround sound defaults the sound to 2.0 surround sound for general listening which is great so you don't have to go into the ROCCAT Swarm software to tweak this setting. 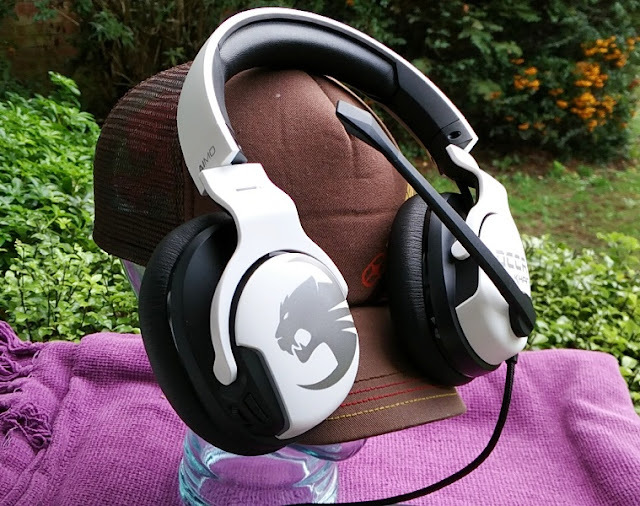 Speaking of sound, the sound quality of the ROCCAT Khan AIMO headset stands out alongside the sleak design and solid build. 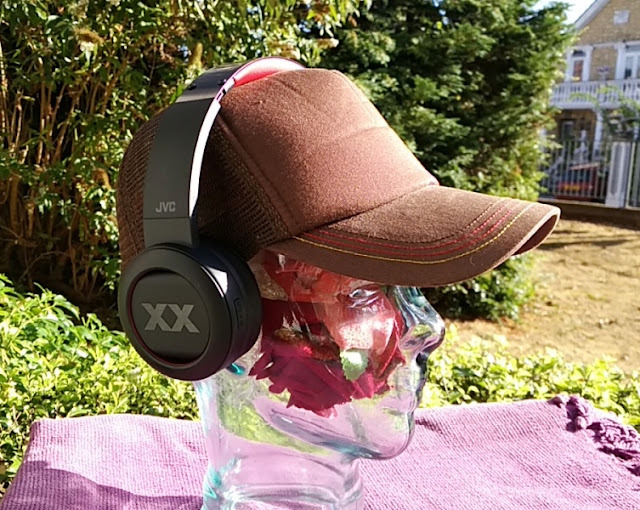 The 50mm neodymium magnet drivers deliver super bass and high treble on a wide frequency response range between 10Hz and 40,000Hz. 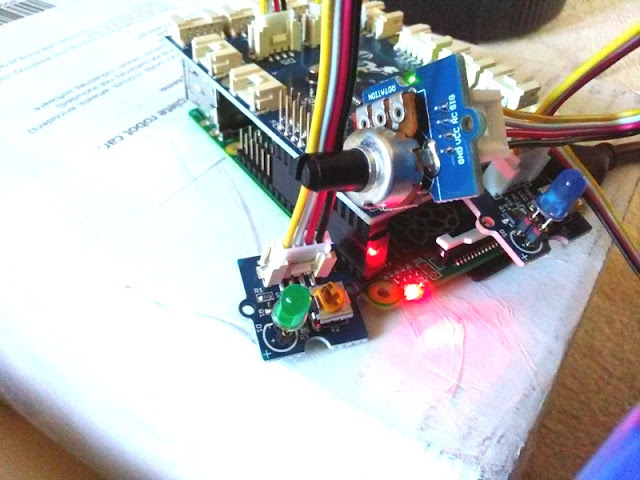 The high sensitivity (99dB) and low impedance (32 ohms) makes it very easy for the internal usb dac 96khz/24-bit amp to be driven to high fidelity. Both the audio and RGB lighting can be configured via the ROCCAT Swarm desktop software application so you can tweak multiple lighting effects, as well as synchronize the Khan AIMO headset with other ROCCAT peripherals. 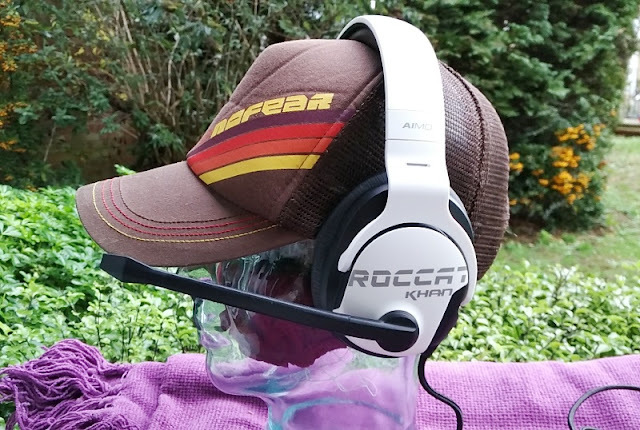 The ROCCAT Swarm software includes several settings like the audio output setting where you can select the sample rate of the audio output from 16-bit and 24-bit at 44.1kHz, 48kHz, 88.2kHz and 96kHz. The equalizer features 10 sound profile presets and sliders to manually fine tune the frequency response. 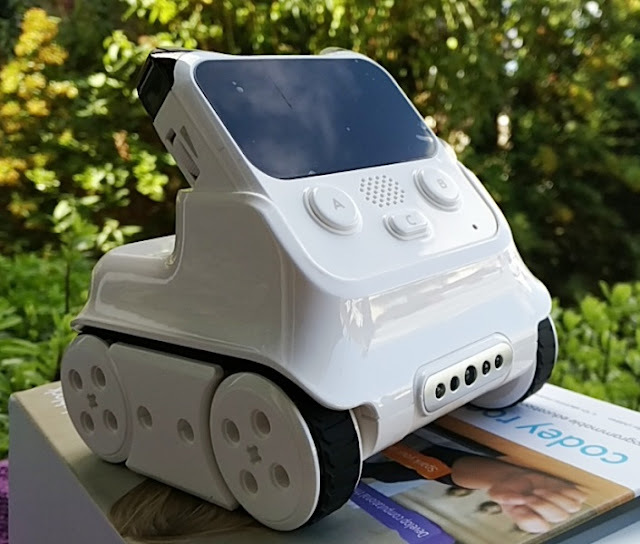 Selecting a genre preset fine tunes the sound according to different game genres including role-playing game, Massively multiplayer online (MMO), racing and action. 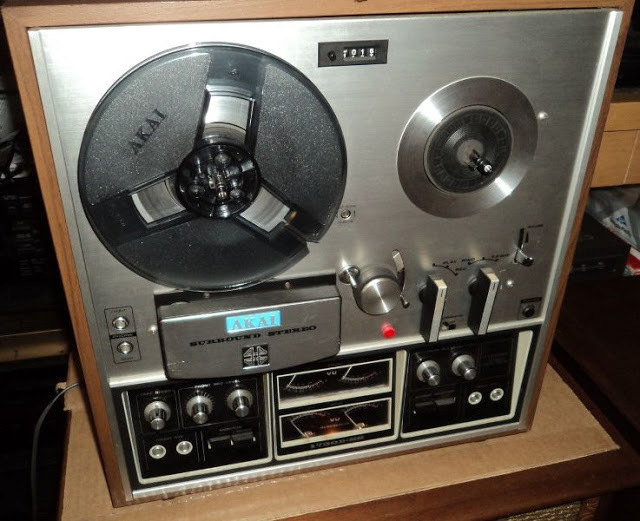 There is also a dedicated 10-band bass equalizer and you can customize the equalizer as well as the sound profile presets to your liking. 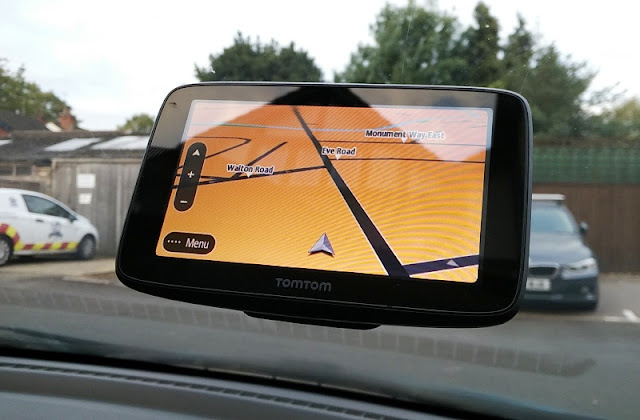 Other audio preset settings that can be configured via the ROCCAT Swarm software include the surround sound and the microphone. 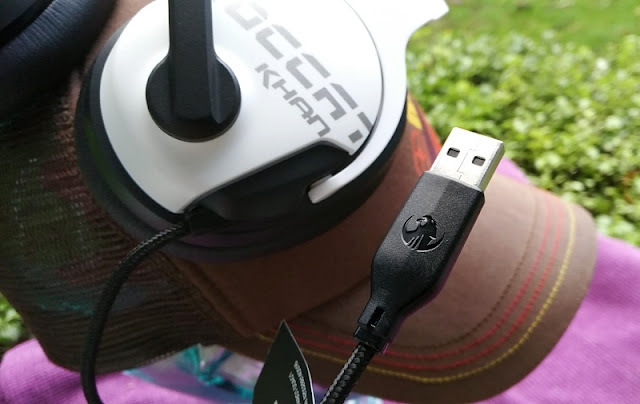 You can change from 7.1 surround sound to 2.0 surround sound which is neat so you can use the ROCCAT Khan AIMO headset as a proper pair of over the ears headphones especially since the Khan AIMO headset supports hi res audio codec formats such as FLAC. 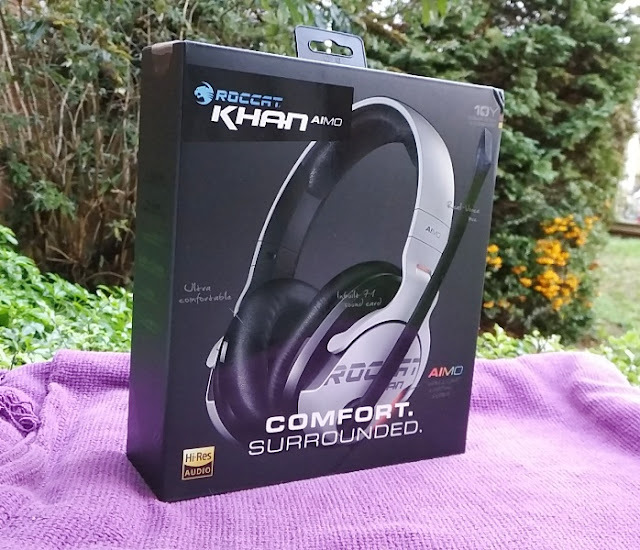 You will find yourself not tweaking with the audio setting much because the default audio sound set for the ROCCAT Khan AIMO headset is well balanced. 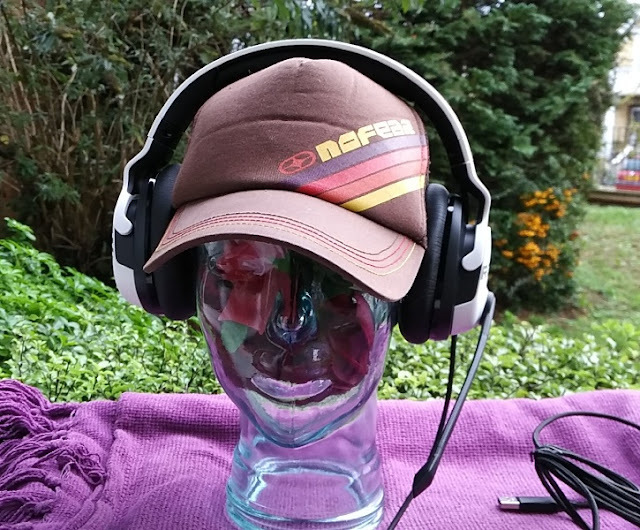 There is a master volume setting in ROCCAT Swarm software that lets you adjust the PC volume and the level of noise cancellation. 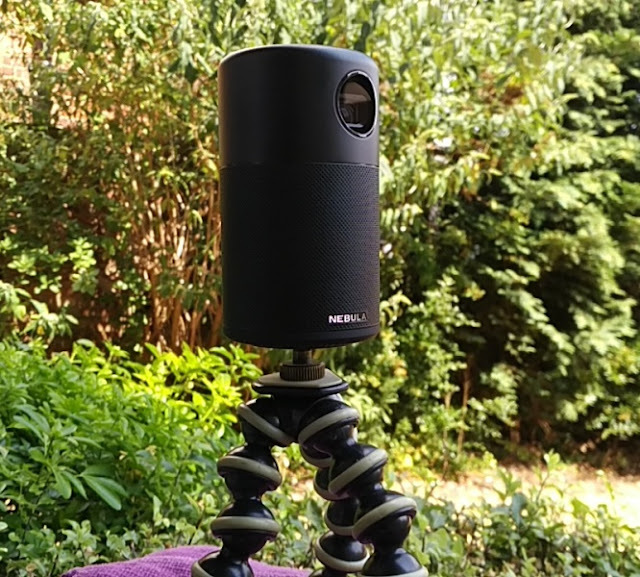 The microphone settings allow you to adjust the microphone sensitivity, turn on/off noise cancellation of the microphone, change the microphone sample rate from 44.1kHz and 48kHz and distort your voice via a cool feature called Magic Voice. 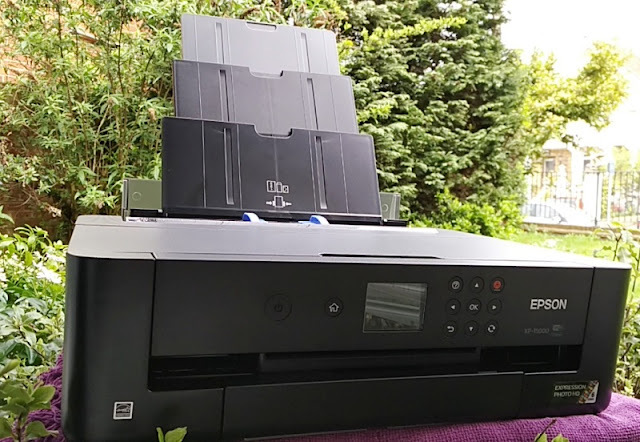 Being able to up and down the sensitivity gain (max. 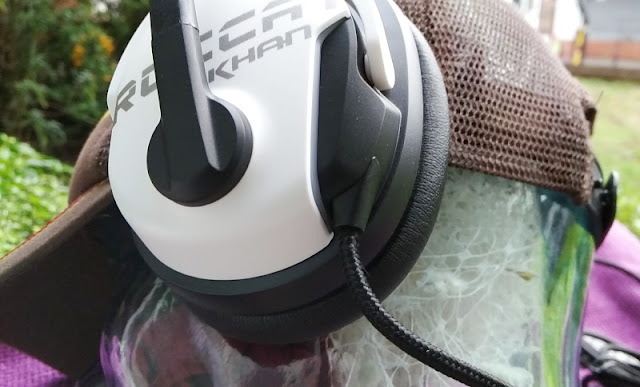 -40dB) on the ROCCAT Khan AIMO headset's microphone is a really neat feature and so is the addition of a 2.2K OHM electret capsule, which is the same type of crisp and clear mic capsule you get in condenser microphone podcast. 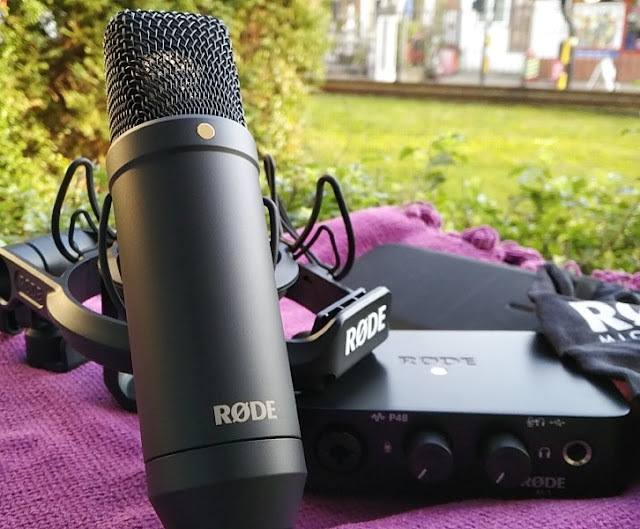 The microphone has high signal (60dB) to low self noise (34dB) ratio.